Users can navigate most sites in a nearly infinite set of combinations. If you don’t have a set way to approach this more complex data, tying back how users got from point A to B, and then ended up at Z can make you feel like a detective on the hunt. Thanks to Google Analytics 360 (GA360) Custom Funnels you no longer need to have a genius-level IQ to find out what steps your users are taking through your site. And if you think about how people make decisions in life, having a step-based approach to your data aligns with how people make decisions. Not everyone will take a direct path, or make their decisions in a single session, and your data should be aligned to deal with all of these situations. With GA 360 Custom Funnels, you can finally visualize a user’s journey. Let’s take the first step and learn how to track user journey in Google Analytics 360. 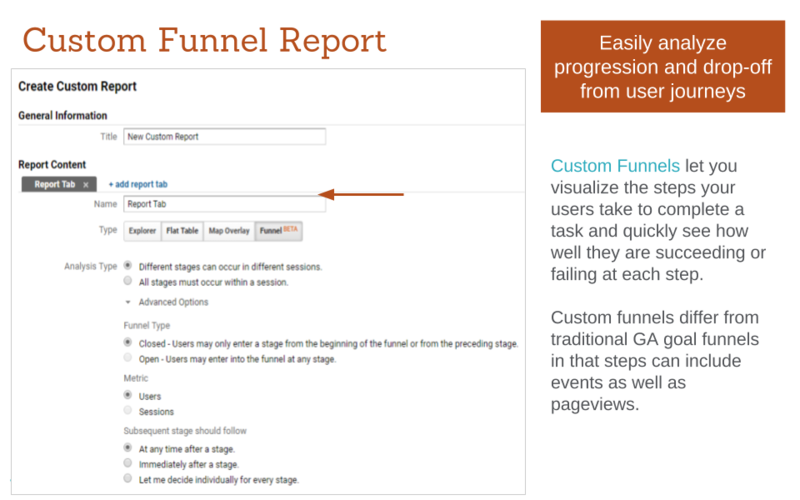 Custom Funnels are really just a next level option of Custom Reports in GA 360 that will allow you to take up to 5 stages (i.e. parts of the funnel), of which each can have up to 5 rules (i.e. the definitions to isolate the stage – this channel, device type, region, etc.). Analysis type – Should all steps occur within one session or multiple? Subsequent stage should follow – Should the stages be immediately after the other, at any point, or decided for each individual stage. So, this is all great, but what do custom funnels get you? First off, you are able to analyze how often users drop-out at each point between the stages. This is key because it shows you what your critical drop-off points are in your specified path. 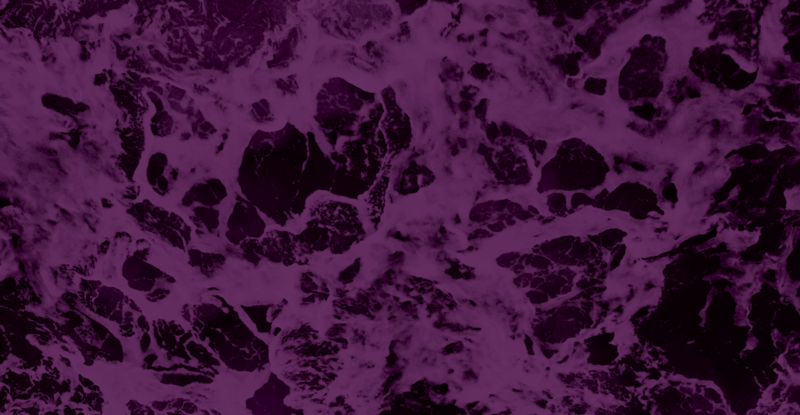 This can create immediate ways for you to optimize the flow on your site as a whole. As you can see above, only 2% of users make it from step 1 to 2, but for those that do, there are >20% rates of users making it to the subsequent pages. 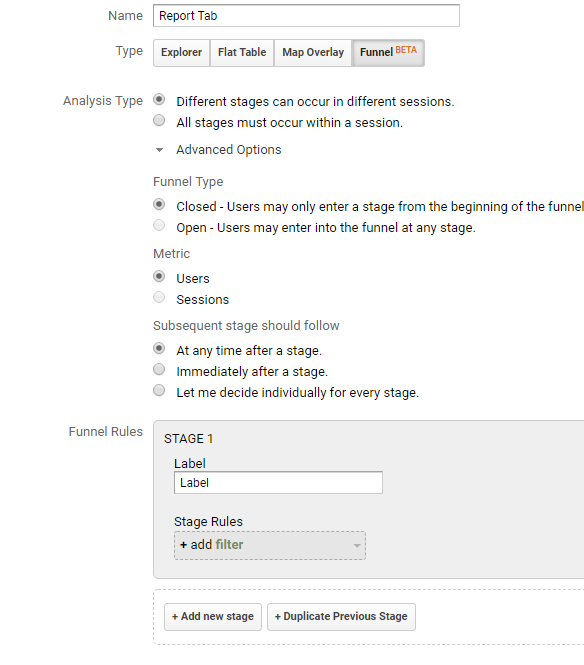 Secondly, you can create segments based on funnel stage to dig into further. This gives you the ability to take this user group and see how it applies to other reports in GA 360. Want to know how often conversion rate rises for users who make it through certain steps on your site? You’ve got it! Want to know the split of new vs. returning users for those who fall off quickly? You’ve got that too! Anything you could want to see is available. Finally (but perhaps most powerfully), you can create remarketing audiences based on any funnel stage to use for paid search. This means that you could take users who fall-off on your desired path and attempt to regain their attention in the future. Or, if you have users that are extremely close to reaching your end goal, you can use remarketing to (hopefully) push them over the finish line. Where are people going from my homepage? Why aren’t my users converting? How are users viewing our blog/content? For a sign-up/application/purchase path, what stage is most often a drop off? Interested in Upgrading to GA Premium (GA 360)? If GA 360 seems like something you’d be interested in, note that Seer is a GA 360 Premium Reseller. Feel free to reach out to us if you’d like to chat about GA 360 further by completing the interest form below.